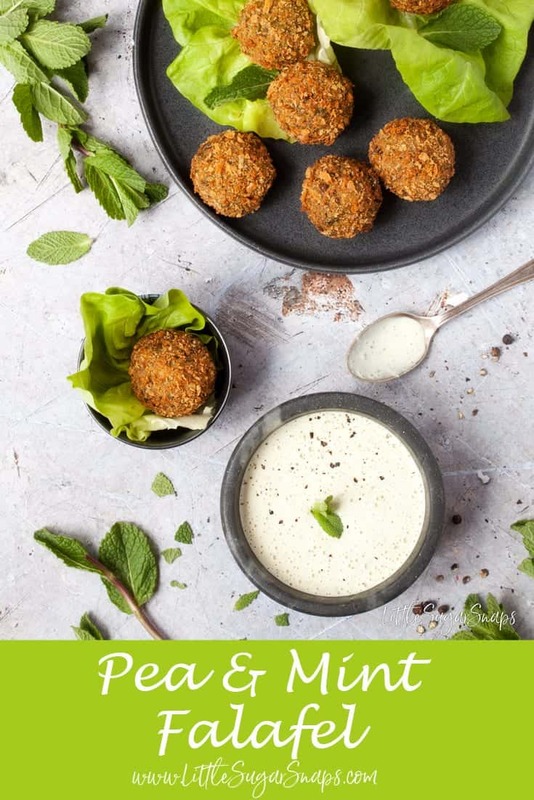 Mint Pea Falafel make a tasty lunch but are equally delicious served as a party nibble alongside drinks. 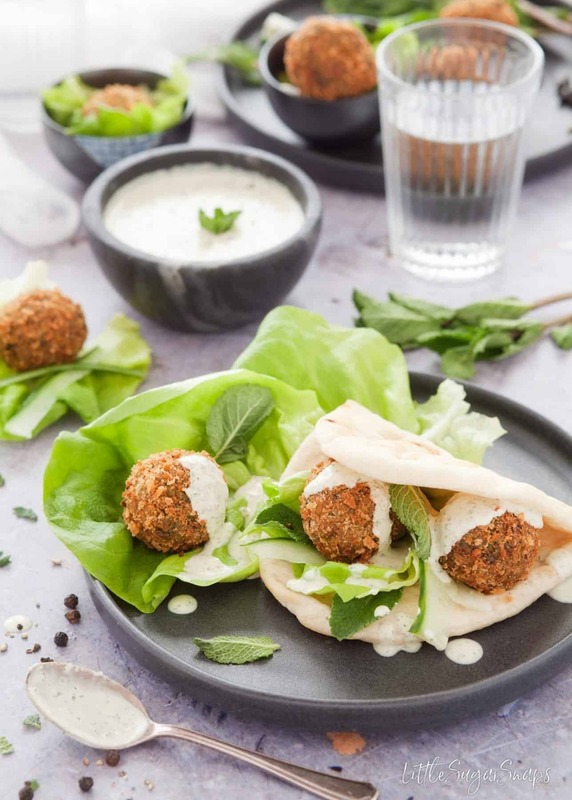 These falafel can be deep fried, shallow fried, or cooked in an air-fryer, depending how healthy you feel like being. I first had proper falafel in Brighton about five years ago, in a little back street cafe on a rare break away without kids in tow. The falafel came served with house-made pitta bread, lightly pickled cabbage, piles of hearty salad vegetables, hummus and some punchy chilli pickles. They were blissful. Unforgettably blissful. Me being me, as soon as I got home, I started to recreate my experience. All of the add-ons were easy to assemble at home, but the falafel themselves were more of a challenge. At that point I had never deep fried any food myself. 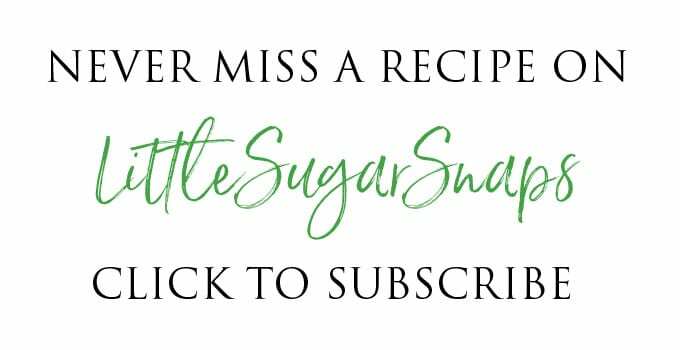 The thought of it intimidated me immensely – both from a health perspective and that niggling question: will I end up burning down the house? Confession: I think this latter concern stemmed from a chip-pan incident in the 1970s when I was growing up. I seem to recall my brother taking great joy in announcing that there was a fire in the kitchen. It’s a vague childhood memory, but I’m 99% sure that it happened. Fear ingrained in me, for several years I stuck firm with oven baking my falafel or resorting to the pre-made selection at the supermarket. But they never quite compared to the Brighton falafel. Fast forward to the present day and I’ve mastered the art of deep frying safely. Gone are my lack-lustre first attempts at falafel and the need to buy ready-made. The truth is that falafel are at their best when freshly made and, dare I say it… when they have been deep fried. Nothing can beat biting into that deep golden, crunchy & crisp exterior to reveal the soft and flavourful blend of chickpeas, spices and herbs inside. Never put wet food in the fryer – liquid will cause the oil to splutter which can cause injuries. Never leave a pan of hot oil unattended, it can take just a moment for the oil to overheat and catch fire. I’m sure that a quick read through of my checklist confirms that deep frying at home can be done safely, just as long as the responsible adult remains just that: responsible. 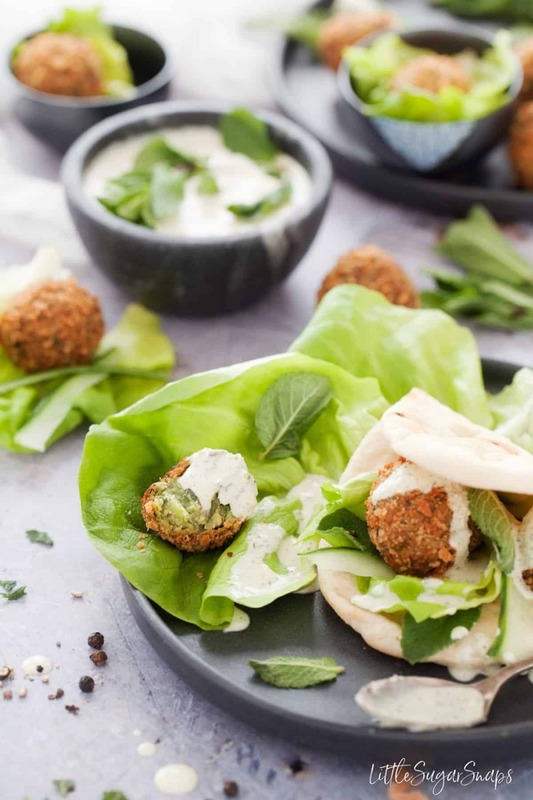 But if deep frying is a complete no-no for you, then rest assured that these Mint Pea Falafel can also be shallow fried or cooked in an air-fryer with success. They won’t be as crisp and golden (or perfectly round), but the taste will still be spot on. 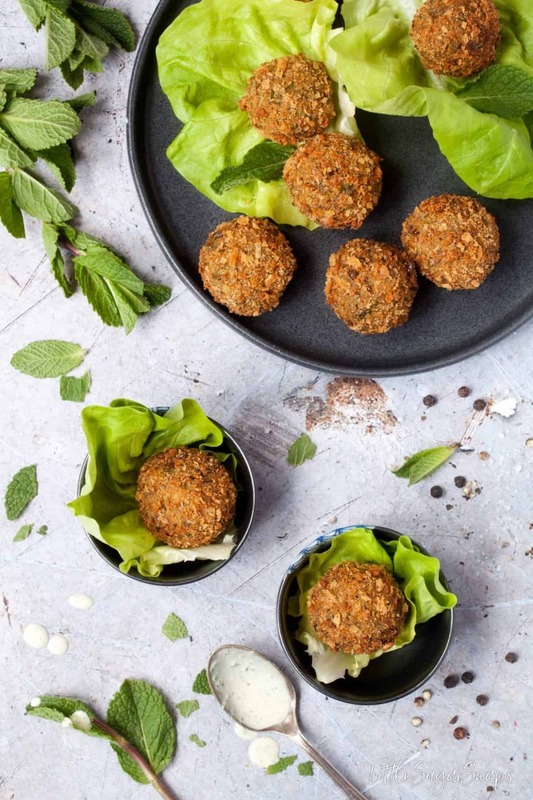 I like to serve these Mint Pea Falafel just as I had my falafel in Brighton – loaded up with wholesome goodies and served with homemade flatbreads. In fact, when served like this, they constitute a complete dinner in my opinion. They can, however, make a simple lunch stuffed into pitta with crisp salad leaves, cucumber chunks, fresh mint and a drizzle of the mint tahini yoghurt dressing. The dressing – I nearly forgot. It’s gorgeous. 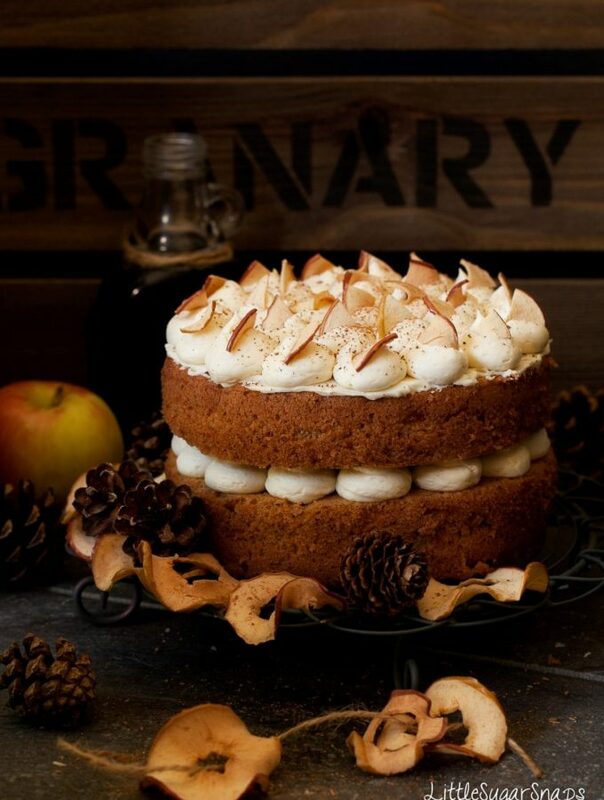 A real family favourite. This dressing gets packed into lunchboxes for veggie dunking and it’s the condiment my kids request the most out of all my dips, sauces or dressings. 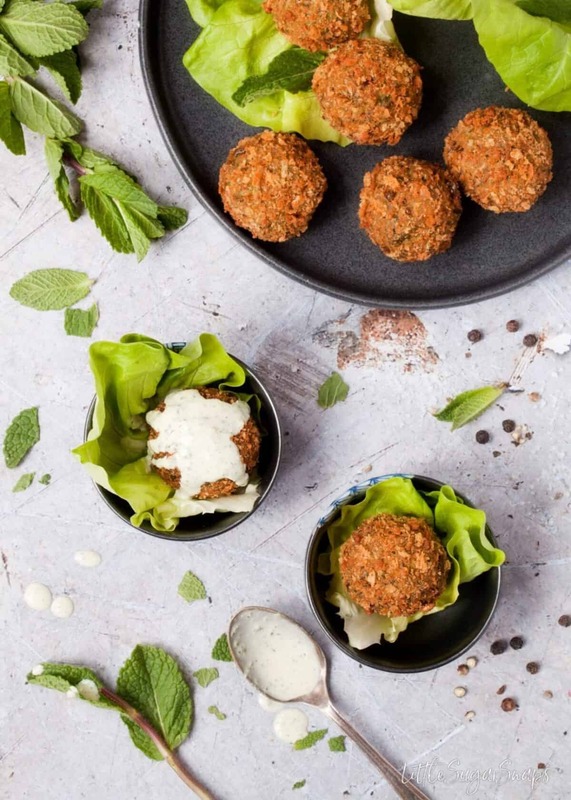 It can be assembled in the blink of an eye and it’s essential if you want to serve these Mint Pea Falafel as a nibble alongside drinks. More bliss. 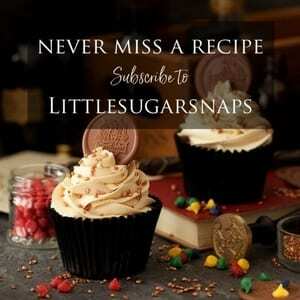 PS – do you have any more deep frying tips to share? 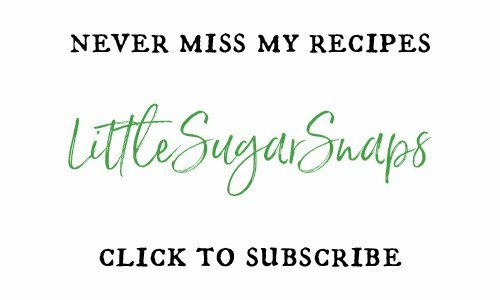 Hit me up – I may be willing to deep fry occasionally these days (mainly for doughnuts) but I still get the jitters when I do. If using an Air-Fryer (see notes): follow cooking instructions for your specific model. I'd expect to cook in batches for a around 7-8 minutes at 180C/ 350F. Keep cooked falafel warm in a preheated oven to keep cooked falafel warm. Cooking these falafel in an air-fryer will give good results, but they will not be as crisp and golden as the falafel pictured here (these have been deep fried - for my sins). I do not recommend oven baking these falafel. 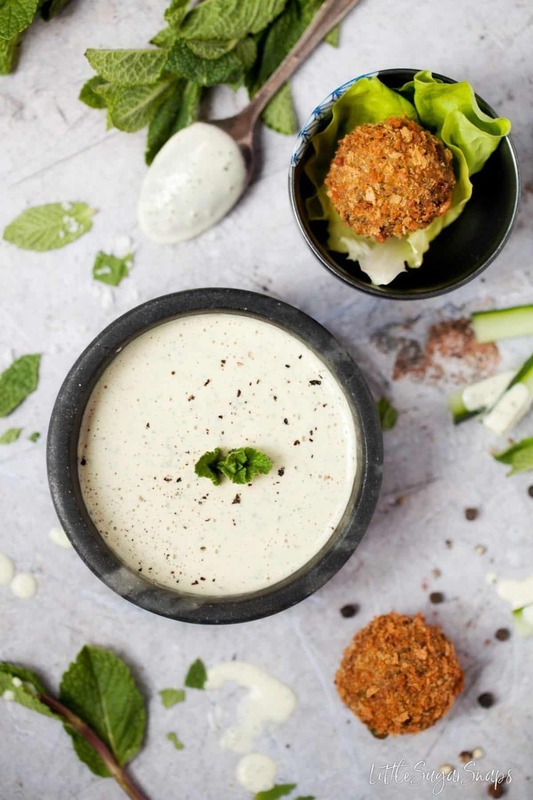 These look amazing and that mint tahini is out of this world – I am definitely putting these on my ‘To-Make’ list! Yeah, I thought I’d drop that last one in for a bit of humour, but I have a feeling that midnight munchies are behide a lot of kitchen accidents. I can honestly say these falafels are absolutely delicious, esp with the dip and all the extras and the home made flatbreads – yummy! Very much enjoyed. 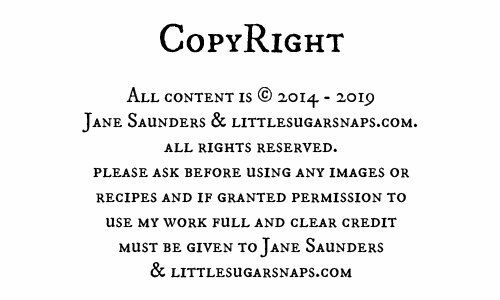 Appreciating the time and energy you put into your blog and detailed information about the recipes you offer, Jane!! 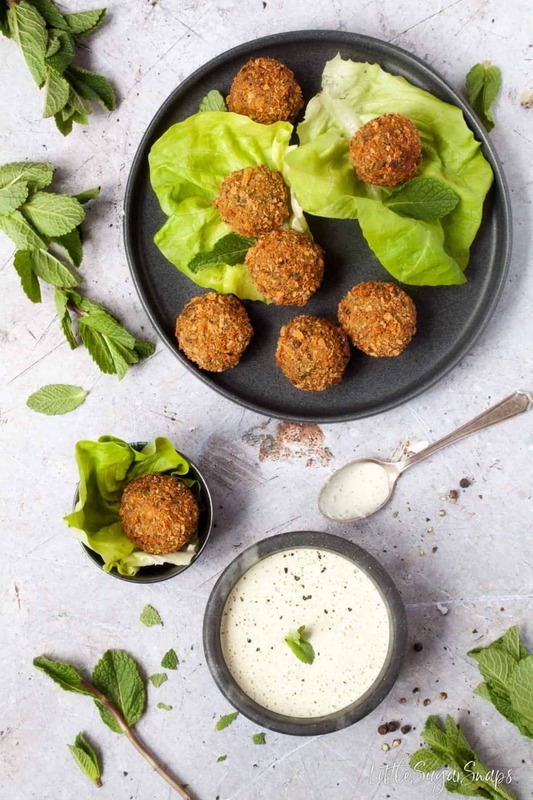 I love tahini and can`t wait to try these falafels with the mint tahini dip! Thank you so much – you’ve made my day. Enjoy those falafels.